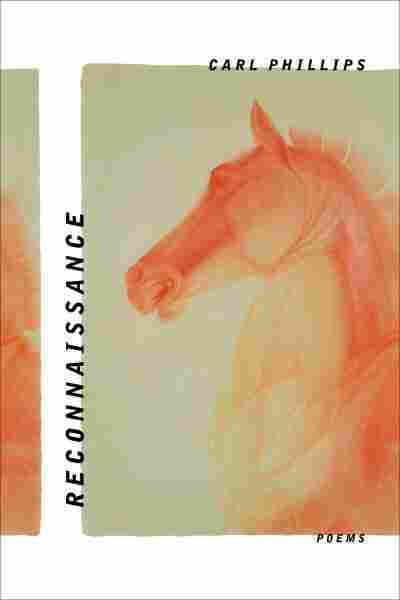 Interview: Carl Phillips, Author Of 'Reconnaissance: Poems' Phillips' new collection is both raw and refined, drawing on intimate experience while shunning autobiography. "I become uncomfortable when people make an equation between author and poem," he says. Taking chances can sometimes lead to great art. But award-winning poet Carl Phillips says there's a risk to, well, taking risks. "I think there has to be a place for risk and for restlessness in any kind of fully lived life, and especially I think for an artist," he tells NPR's Arun Rath. "I think it's the only way that imagination gets stimulated and continues — but I think it can easily go unchecked." His latest work, Reconnaissance, looks for the balance between restlessness and stability — and between the raw and the refined, the omnicient and the intimate. It draws on his own experiences, but he resists interpretation of his poetry as autobiographical. "I think of poetry as being more a transformation of experience rather than a transcription of it," he explains. "I become uncomfortable when people want to make an equation between the author and the poem." To hear their conversation, and Phillips reading a poem called "By Force," click the audio link above. For some highlights from the interview — including a discussion of religion that didn't make it on the air — see below. I have, from the start, been writing about the body and power. And maybe more specifically, the gay male body, and power in intimate relationships, but I feel as if there's a lot of overlap with society's views of how different bodies are treated. So to that extent, I think there's always a kind of political resonance to the personal, and then vice versa. 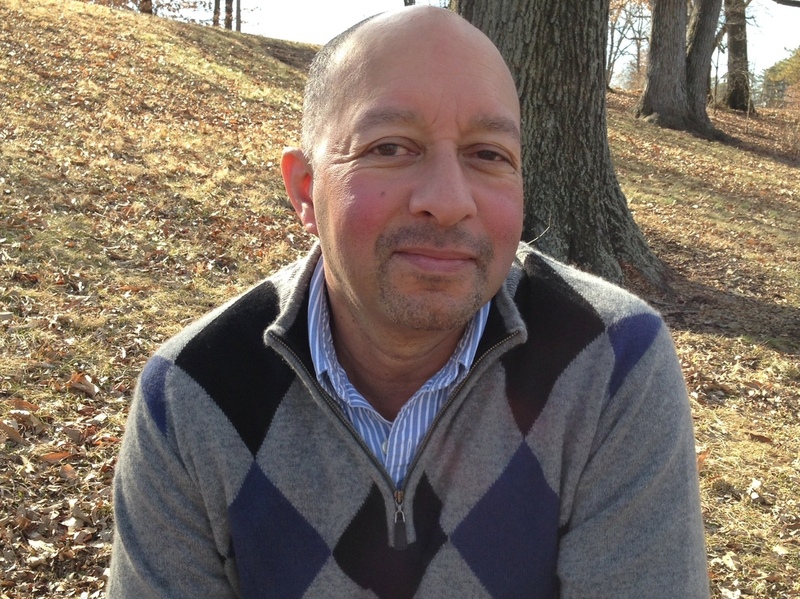 Carl Phillips' other collections include Silverchest, Speak Low and Poems Seven. I think a bit of Emily Dickinson. Sometimes people will say, "The Civil War was going on and why does she not have poems that address that?" But the fact that she's alive and aware of the Civil War means that some part of her is taking that in. To me there's never one thing happening anyway in any given moment, so it's why we need as many writers as possible so we can get a full sense of what it was like to be alive today, this moment, in 2015. I majored in classics in college and I was reading Greek tragedy. I kept seeing how human beings' natural emotions were coming into conflict with what the gods had determined was proper behavior. And this issue, this conflict between how we're told we should behave and how we actually behave is something that seems to pertain to religion, but also just to society. ... I've always been interested in how, in a lot of religions, they are very interested in how people should behave, but there are always examples of how people can't, or defy divinity. I don't feel it makes me a particularly religious person — I'm just interested in the conflict.